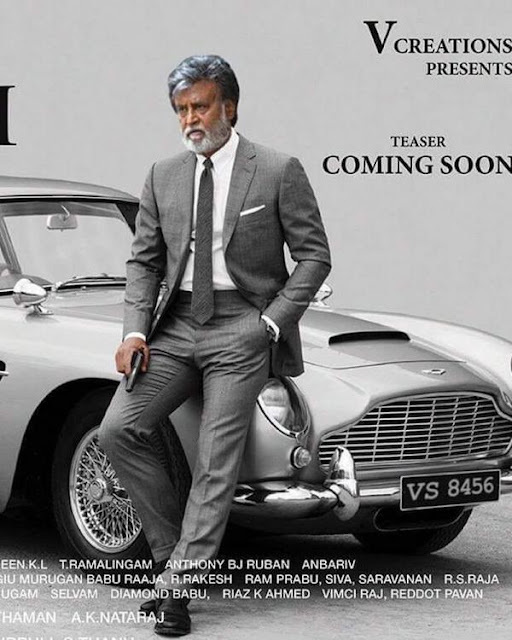 A day ahead of the most-awaited audio launch of Kabali, a portion of a song and a dialogue promo from the film are doing the rounds on social media. A day ahead of the most-awaited audio launch of Kabali, the makers of the film are struck by shocking leaks of a portion of a song and a dialogue promo from the film which is doing the rounds on social media. Think Music, who had acquired the audio rights of Kabali, have been pulling out the pirated versions that has been surfacing all over the internet since last night. The dialogue promo is believed to be an important portion of the film where Superstar Rajinikanth explains the return of the don, Kabali.